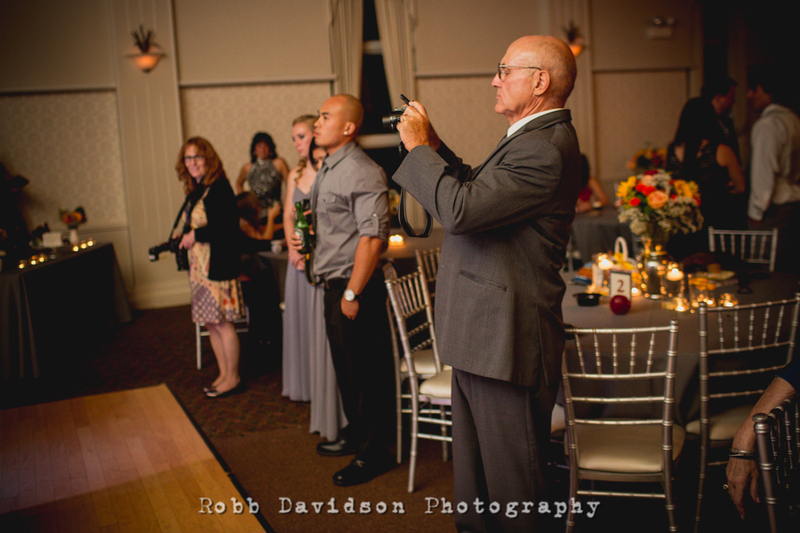 This post is for those of you planning your wedding – in hopes to ensure everyone involved enjoys the day and memories, captured by the wedding photographer. With all the planning and deciding, there certainly is quite a bit to consider for the big day. So the day arrives; everything looks amazing; the young love expressed is indescribable and breathtaking. You just have to be there watching and taking it in to even get a glimpse of how special these moments are. But all of the sudden, the small, bright, glow of an electronic screen is now between the moment and your uncle’s adoring eyes. Your uncle thinks: “Gah! They’re much more blue than what I just saw…hmm, kinda blurry, grainy, ugh why is that sun so bright? Ick.” Moment gone. In this post I will give some pretty dang obvious, not so obvious, and deeper reasons to leave your camera at home. More than just a flash ruining the lighting or a photo-taking guest blocking the shot; there are even psychological reasons to be aware of this topic. I will then go past just stating problems and offer some solutions. Or at least some tips that may get you started on your journey to a picture perfect (literally) wedding day experience. 1. Obviously, you can just be in the way…POSSIBLY without even knowing it. I am sure no one means to get in the way of a shot. 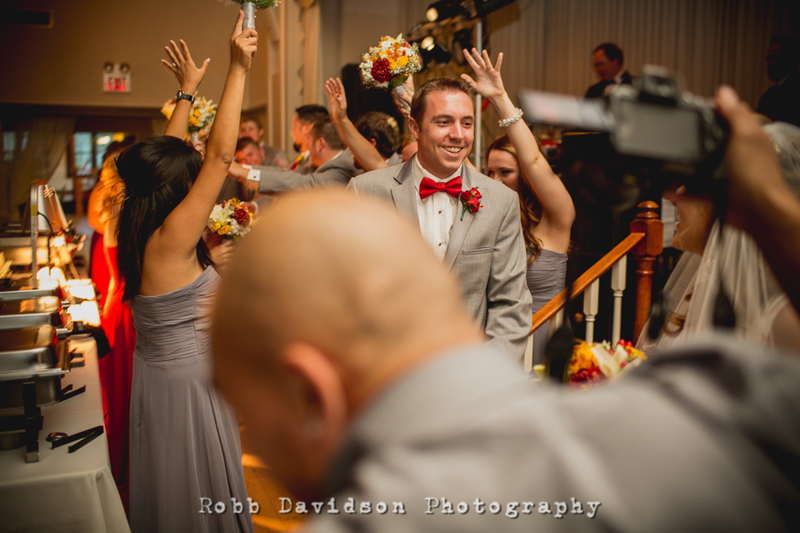 Well, photobombers excluded (I totally bomb peoples pics at weddings all the time. Your welcs. ), it happens. Especially just getting caught up in catching a moment, sure. Now, think if guests were told to not bring a camera. As in, it’s not even an option. I bet they’d be sitting in their seat, enjoying everything about the event. Awesome, right? Unless they had too much cake and get the jitters. Totally understandable then. 2. You’re a distraction to those getting photographed. I am usually a polite person…you can totally take a picture over my shoulder for your own keepsake. I won’t say no as you’re already clicking away. However, now I am at war for their (the bride, groom, wedding party, family) attention like a three year old trying to interrupt their parent for a gumball. Yeah. The bigger the group of people, the more chances someone will blink, talk, or look somewhere else. 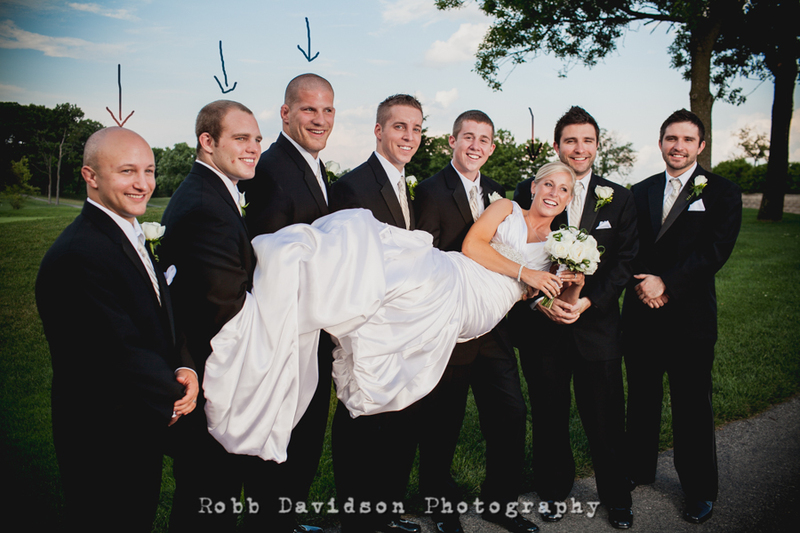 If I’m the only photographer and attention grabber, the people in the wedding will only be looking in one direction. Saves us a lot of time, both on the spot and in post production. And besides, not to sound conceited…I am pretty sure I will have the better picture. If you get something better than me, feel free to fire me on the spot. Hey I’m over here yo! 3. Seeing other cameras in the shot loses it’s intimate feel. Literally makes me tear up. Even right now as I just posted that. Isn’t she the sweetest?? What I’m saying is seeing an electronic face that puts you in the cyborg family tree is distracting. It actually can reduce the intimate feel to an image. Without going crazy deep in the psychological reasons, seeing other cameras in an image makes it seem less in the moment. There are other cameras and media capturing other moments that make THIS specific image more commonplace (therefore less special). Not to mention, you can’t quite FULLY enjoy the moment when you are fidgeting with the digital zoom on your iPhone WHILE the bride is walking down the aisle (for the only time in her life). Don’t worry guys, I’ll have all their pics online for you to see! 4. You’re not really taking in the moment. I touched a little bit on this at the beginning. You are seeing an electronic interpretation of the moment when you have a phone/camera in front of you, not actually experiencing it. Now please bare with my Communication Theory geekiness: Social Presence Theory mainly focuses on relationships conducted over a virtual world…that doesn’t limit it to just computer to computer, it is saying that there is electronic gatekeeper, so to speak. In this case, I’m focusing obviously on a camera/phone/ipad (i.e. clipboard…you’re taking pictures with a clipboard) etc. The combination of Social Presence Theory, coupled with Social Penetration Theory, you can quickly be removed from the moment. A camera or phone acts almost as a window; you’re now outside looking in. You are not including yourself in the experience and the moment, you’re just an outsider. You might as well be home at your computer watching the bride come down the aisle or the couple’s first dance. This is probably my most important reason why we as professional photographers are hired to be that person looking through a window, so you don’t have to (besides the art reasons, business ethics, organization…blah blah blah). We got it covered so you can be not only be a part of the pictures, but be a part of the moment. True story: I went up to a guest (one that was ripe with camera) minutes after the ceremony and asked “What did you think of the bride’s flowers…so cool right?? ?” No joke, she said “uuuh..hang on…” and pulled out her camera to look.